Ald. Robin Rue Simmons (5th) speaks at Monday’s City Council meeting. Rue Simmons said she wants more diversity of members on Evanston’s boards and commissions. In an effort to increase diversity on Evanston boards and commissions, aldermen requested at a Monday meeting that city staff send them reports about vacancies. Evanston currently has more than 40 established boards and commissions, Mayor Steve Hagerty told The Daily on Tuesday. They range from boards that deal with environmental and ethics issues to ad-hoc committees that address a specific issue. Ald. Robin Rue Simmons (5th) told The Daily on Tuesday representing everyone’s voice in city discussions is important. Rue Simmons said she wants to help diversify boards throughout the city because minority, moderate-income and millennial residents in Evanston are underrepresented. Rue Simmons said there are certain groups — like the Preservation Commission — which could directly benefit from a more diverse membership. She said though Evanston has major landmarks and historically significant neighborhoods throughout the city, more attention has been paid toward preservation efforts in the east. 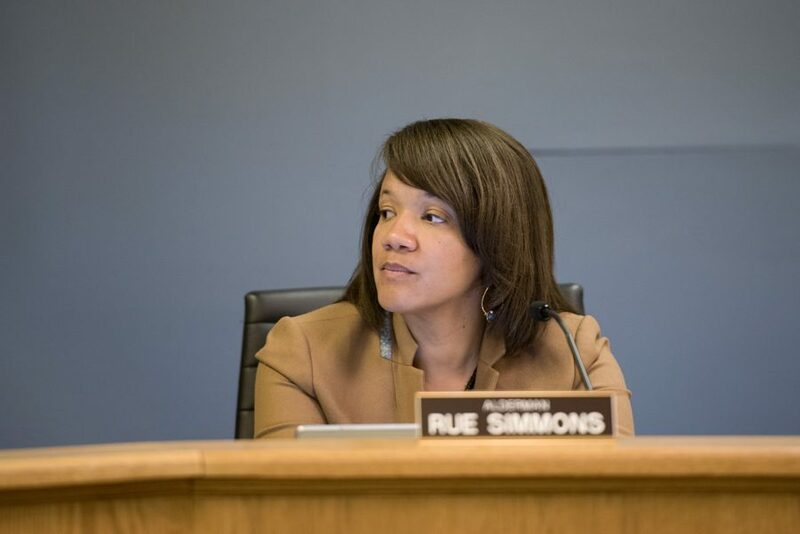 “If we have a structure and a goal on how we diversify these committees, it’s something we have a responsibility to do for these communities,” Rue Simmons said. At Monday’s Rules Committee meeting, where the issue was first introduced, Ald. Ann Rainey (8th) said former mayor Elizabeth Tisdahl often left vacancies on some boards to seek out diverse candidates. Tisdahl told The Daily in April she wanted to appoint a diverse group to each board and commission, but found it difficult to ensure equal representation. She said she was able to find board members from some groups, but struggled to find individuals to represent Evanston’s Asian and Asian-American communities. Hagerty said though Tisdahl’s approach left more time for community outreach, the more pressing issue when addressing board vacancies is having enough members to reach a quorum. Often, he said, boards will be unable to meet if members are missing, and vacancies would drive the number of people down even further. Hagerty said late meeting hours also don’t make the situation easier for members. Still, Hagerty agreed that serving on a board is a big commitment for residents and that the city should push for more outreach to different communities. “We’re going to try harder as a council to get the word out about vacancies and getting people to serve on these boards,” Hagerty said. Rue Simmons said addressing diversity issues within boards and committees would help Evanston address issues of equity as a whole.